I am a supporter of the St Baldricks Foundation Pediatric Cancer Research Event in DC. Previous Pediatric Cancer Research Charity Event I have taken part in, in Support of Pediatric Cancer Research: Celebrity & NFL, MLB event. I was Honored to be a part of a organziation that I am so passionate about & honored to be Featured Celebrity Health Fitness Expert, Fitness Cover Model, TV Fitness Model featured at the Event for a cause that i am very Passionate in to make a Positive Impact & difference! 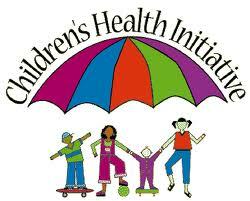 I am very Passionate in Youth Health & Fitness & Promoting Health in Today’s Youth!